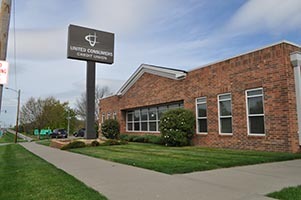 To open a new account, apply for a loan or learn more about all of the services United Consumers Credit Union offers, please visit one of the six local branches listed here. Current members can enjoy great credit union service at any shared branch location. Our Truman and Susquehanna locations will be closing on Saturdays. You will still be able to transact business at our 23rd street location and you will still be able to do a cash withdrawal through the ATM's at these locations.